MAGNIFICENT VIEWS!!! 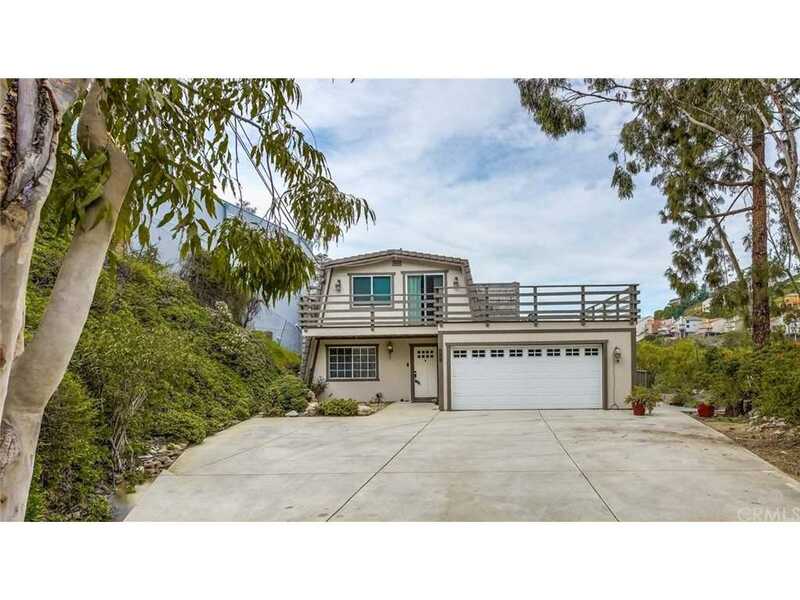 THIS TURNKEY CUSTOM-BUILT HOME IS SITUATED IN THE HILLS OF NORTH TUSTIN AND IS PRICED TO SELL. THIS HOME IS AN ENTERTAINER'S DREAM with city views from nearly every level of the home and a wrap around deck on the middle and top floors. The bottom level has its own private entrance with living area, kitchenette, two bedrooms, closet with built-in vanity and a paved pathway to the backyard. On the main level, there is direct-access to the two car garage and a living room with views of the city as well as a kitchen with granite counter-tops and a separate laundry room. On the top level, there are dual master bedrooms with a shared deck for lounging on beautiful Southern California days. Home has fire-resistant gambrel roof and dual-paned windows. 2,750 SF of living space and 14,000 SF Lot. 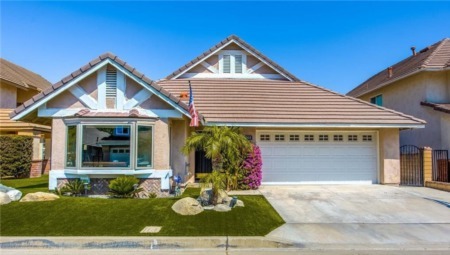 Highly-rated Tustin school district, convenient location, close to shopping, restaurants and easy freeway access. Directions:Fairhaven ext. and Panorama pl. SchoolsClick map icons below to view information for schools near 12751 Panorama Place North Tustin, CA 92705. Listing provided courtesy of Samia Hishmeh, North Hills Realty.